Born on January 25, 1945, Arthur Blankstein grew up on 268 Academy Road, Winnipeg (a house designed by his father architect Cecil Blankstein). His brother Max and sister Evelyn were also architects. Arthur received his Bachelor of Interior Design from the University of Manitoba in 1970. Upon graduation he worked for Green Blankstein Russell (GBR) Architects as an interior designer. In 1972, he moved to Toronto where he practiced until 1979, when he returned to Winnipeg. 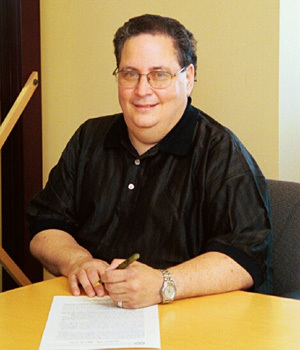 He worked for a variety of people including architect Morley Blankstein, Cynthia Coop, Number Ten Architectural Group, and Gendis Inc. Arthur then had his own firm called Blankstein Design Consultants, which specialized in residential interior design. 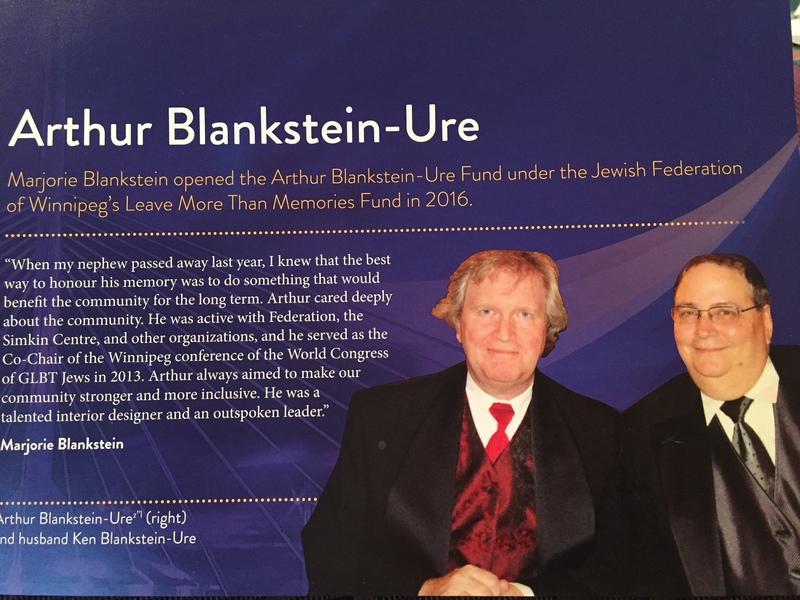 Arthur sincerely cared about the future of the Jewish and general communities of Winnipeg and as a result, he actively served many organisations including the Jewish Federation of Winnipeg and the Claribel and Saul Simkin Centre. 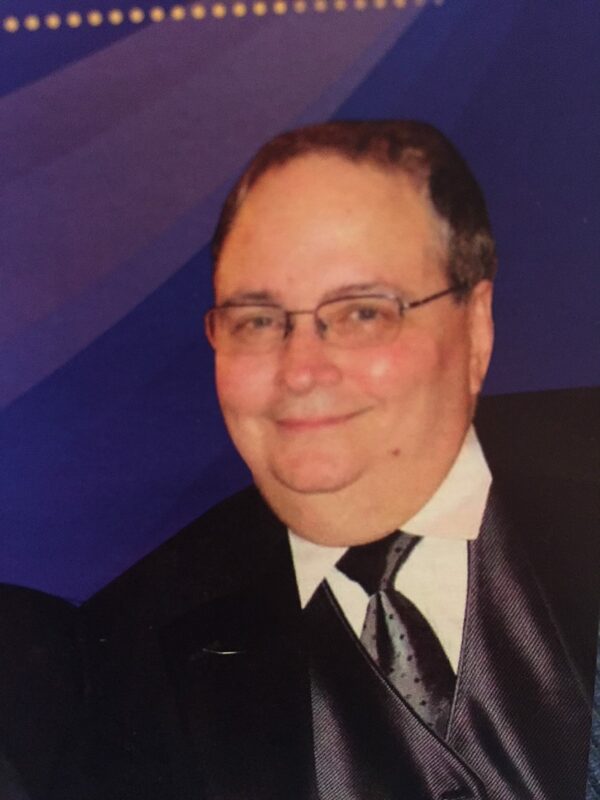 He served as Treasurer of the Norwood Community Centre and Secretary and Membership Chair for St. Boniface Conservative EDA. At the Asper Campus Corp. Facility Department, he assisted and worked in the implementation of the Campus renovations. He served on the board of the Jewish Heritage Centre of Western Canada, where he designed the Hallway Museum and assisted in its new space design. Arthur also served on the Rady Jewish Community Centre Jewish Life Committee, and on the Winnipeg Jewish Theatre Board. He was the founding member and a past president of the Manitoba Chapter of the International Facility Management Association. Arthur worked as an interior designer for more than 45 years in both Winnipeg and Toronto. He died in Winnipeg on November 14, 2016.